....And Not a Drop to Drink! Tracy is our hostess this week, and the theme she's chosen is "Water, Water Everywhere!" Not literally everywhere, of course, she'd just like us to make a water-themed card or project using at least one of Mo's great images! I've used "In the Bath" on my card. I just love the look on this little one's face! 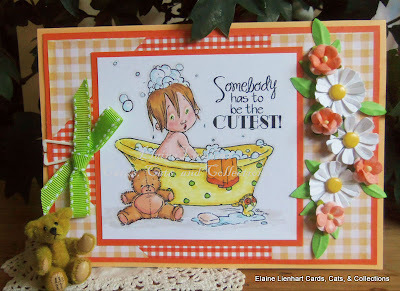 I think it's perfect for the theme, as there certainly is water everywhere when a little one takes a bath! 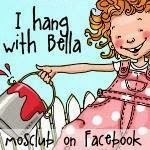 a chance to win a $5.00 gift certificate to Mo's Digital Pencil! 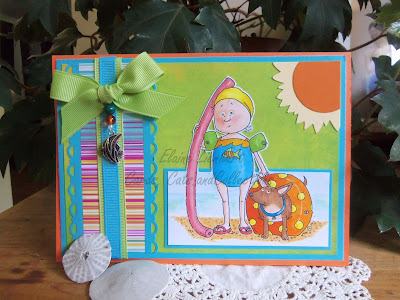 Elaine , two absolutely wonderful water theme cards. As always wonderful embellishments. 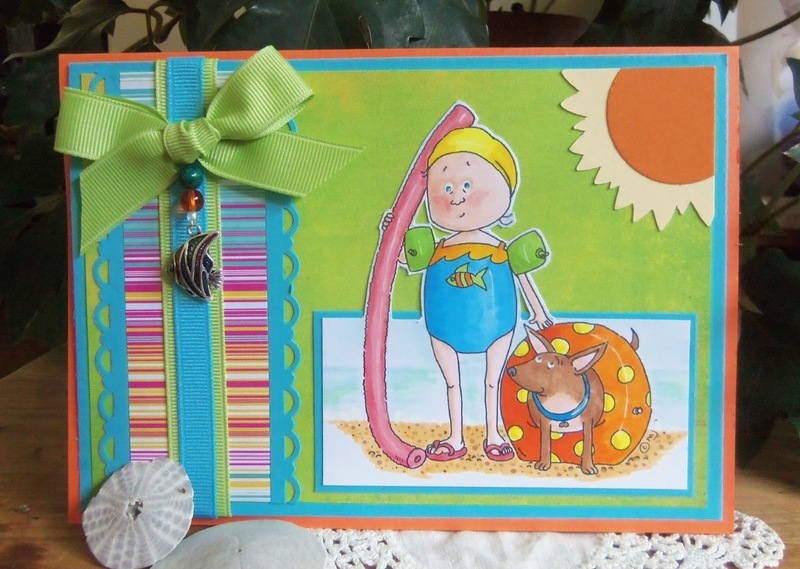 Both cards are adorable and fit the water theme perfectly. Don't know which one I love more since both cards are done to perfection!!! Brilliant colors Elaine. Fantastic coloring and I really like the flowers on the first card. Hugs! 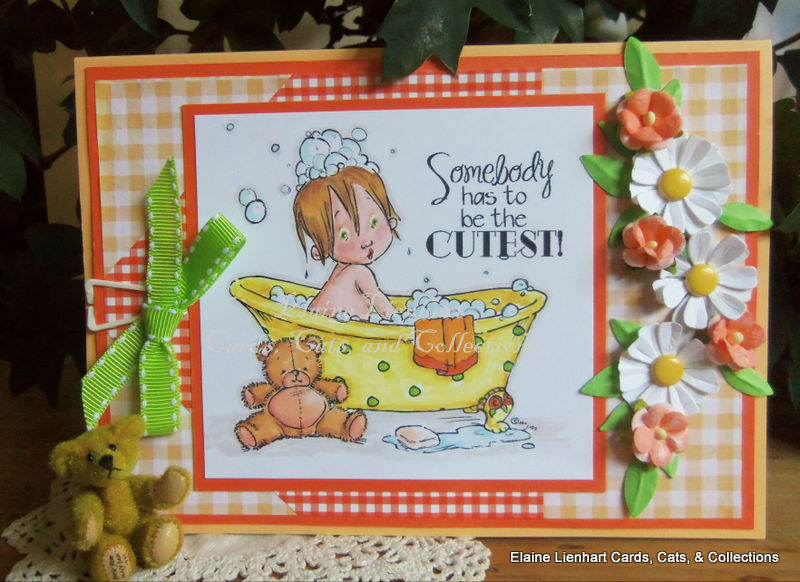 Ooh Elaine, again two cards for this week! You're brilliant. I really love both as the images you chose are soo cute and perfect for the water theme! Always love your bright and cheerful colorwork and of course your fantastic coloring, esp. of the cute faces! Wow two cards this week. Awesome. Love card details on the both!!! The Daisy's are beautiful.